Have you counted the number of weekends until Thanksgiving? Christmas? My boys do that for me. My palms are sweating and my mom-brain is shrieking, “It can’t be!” But this year I have a new strategy to keep everyone at their thankful, merry best—including me! Thanks for the help, Tum-E Yummies, and thanks for sponsoring this post. Don’t get me wrong. I love the holidays. I start playing Christmas carols earlier than anyone should, and I argue with myself about waiting until the day after the Thanksgiving feast to put up our tree. But this isn’t my first holiday season with three boys and two turkey-loving, tree-climbing, light-bulb-eating cats. I am a woman with war stories. I have taught myself to think “adventure” instead of “ordeal”. It’s a sanity-saving strategy. But why, oh why, don’t kids come with personal instruction manuals attached to their umbilical cords? Wouldn’t life be easier? It would be sort of like reading a recipe. 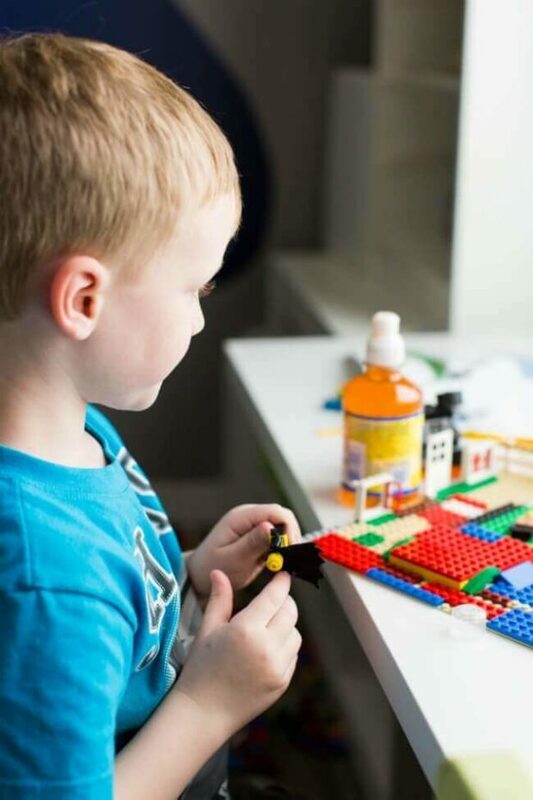 You determine how you think your child should turn out and then you add the experiences with a boatload of love and they turn out happy, well-adjusted, and successful. And nobody would get hurt in the process, says the woman whose youngest son broke his arm twice in the past year. And…everybody would eat and drink whatever their mom set before them, without complaints. Mealtime would never include picky eaters or rude table manners or gross noises that only boys think are funny. My boys never seem to forget to eat but sometimes they forget to drink. That’s especially true during the busy holiday season—you know, when germs and colds are everywhere and you are being Extra-Careful Mom. I’ve even set glasses of water on the counter so when they pause in their busy-boy escapades they can grab a drink. And I go about my busy-mom escapades and then realize their full water glasses are still on the counter. That’s not healthy. As any mom knows, hydration matters as much as good nutrition. Boys who want to be superheroes, star athletes, and (insert today’s current wannabe) need to drink enough because almost 75% of the human body is made of water. My boys have heard my lecture often enough they could probably recite it. But a war-weary mom knows her way around. Enter: Tum-E Yummies. 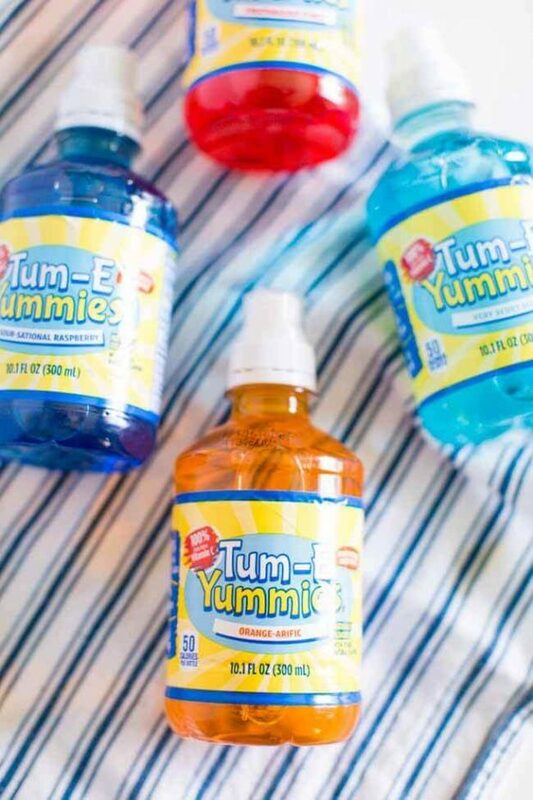 Tum-E Yummies is a colorful, flavorful fruity drink that kids like and parents can feel good about. 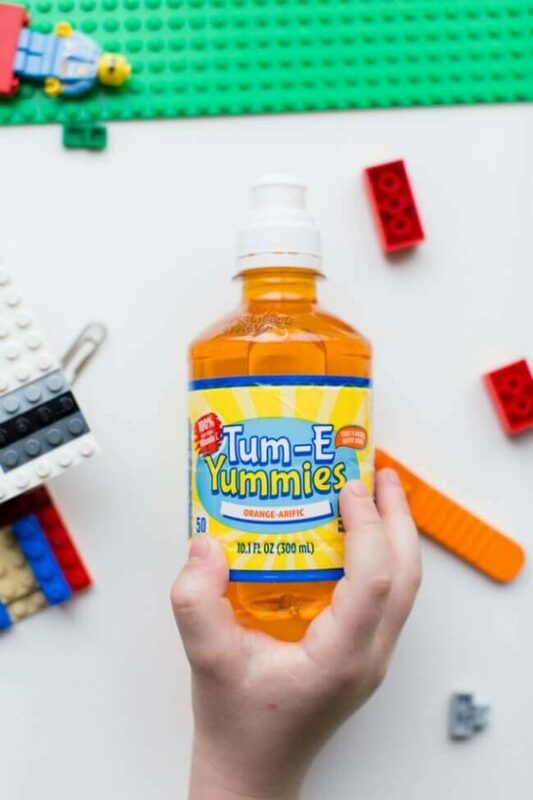 We don’t use it to replace water, but it’s been a great supplement because Tum-E Yummies is non-carbonated, there is zero sodium, 100% of the daily value of Vitamins C, B6, and B12 and only 50 calories. 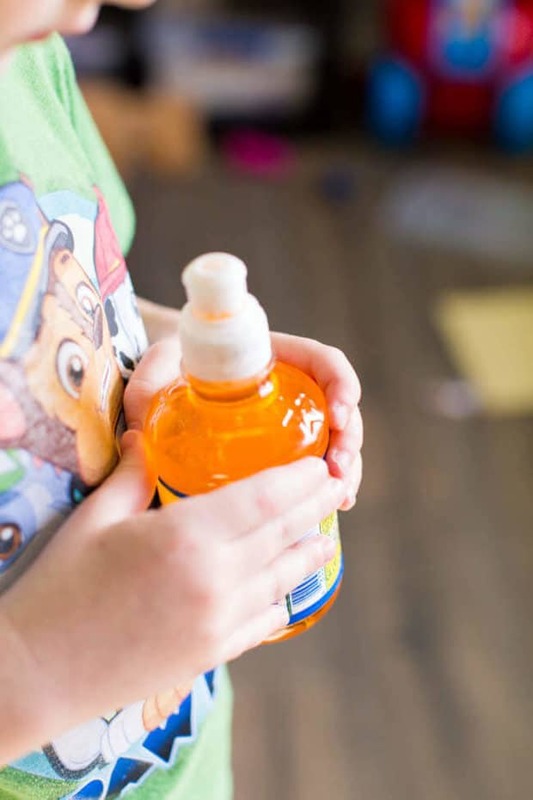 My boys love the Tum-E Yummies sports bottle look and I love the spill-proof cap. There are five flavors and colors—Berry Blue, Greentastic Apple, Fruitabulous Punch, Orange-arific, Sour-sational Raspberry—so I can use this mom trick: I keep track of who drank how much by letting them each choose their favorites. Individualism encouraged! So this year our holidays will be different. I have thought through every scenario from everyday routines, to having friends over for holiday parties, to visiting with relatives. This will be the best holiday season ever. Everyone will stay healthy, we’ll make awesome family memories, and I will remain sane. This is my plan. Subject to adjustment, as necessary. Routine. Whether at home or with family, keep some semblance of routine. That means things like brushing teeth, making beds, and picking up after yourself. Connect. It’s not always possible when there’s a lot of extended family around, but even a few minutes spent with just your nuclear family can be grounding. Activities. 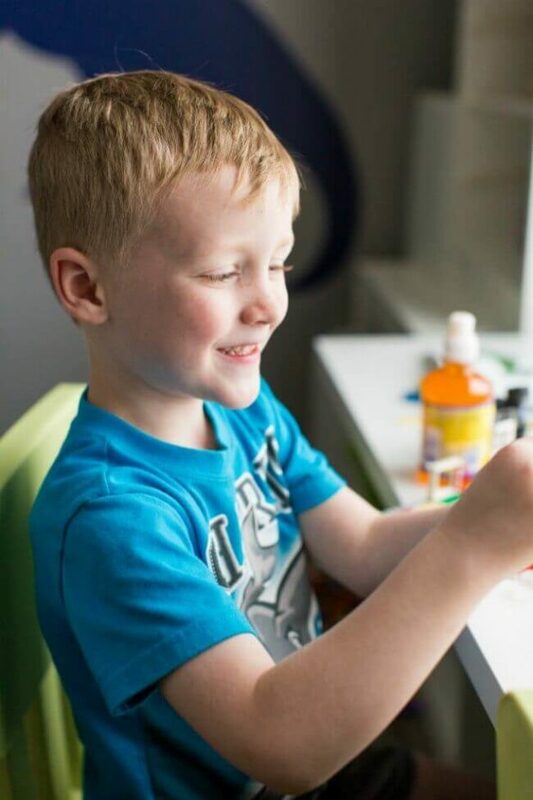 Busy kids are happy kids but there must be a balance of electronics, creativity, and physical activity. No endless television marathons allowed. An over-stimulated, frenzied kidlet is not a beautiful thing. Quiet. Make time for quiet time. Reading, taking walks, sharing snuggles always help. Themed crafts are great for the holidays. Rest. Bed times are non-negotiable. 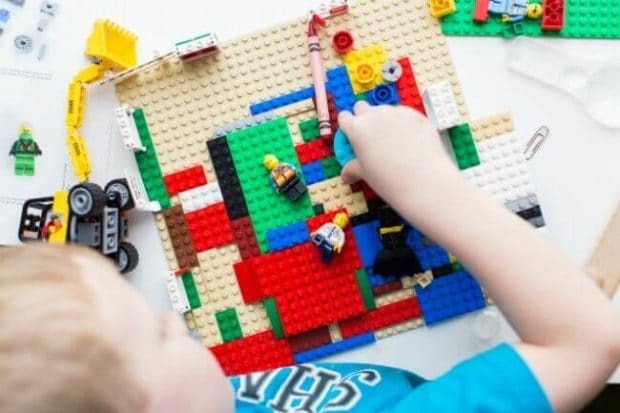 It’s tempting to let them stay up late and holiday does mean off-routine, but too many nights of bending the rule and everyone pays—grumpy, out-of-sorts, tired kids aren’t at their best. And remember to pack favorite bedtime buddies for the littles when you travel. Food. Same thing with eating. We enjoy those tempting treats but I’m keeping a lid on over-indulgence. Drink. Keep everyone hydrated. 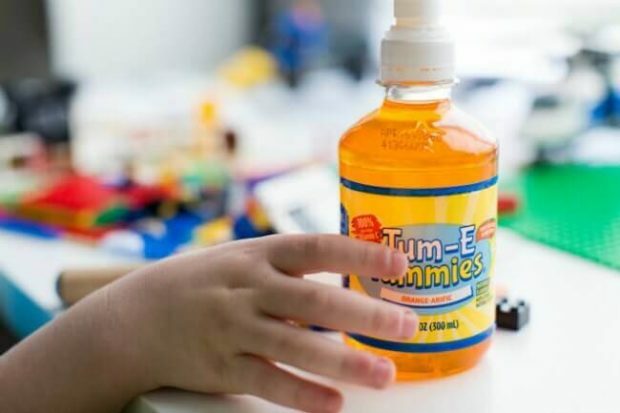 Tum-E Yummies to the rescue! Humor. Look for it. Today’s aggravation will be tomorrow’s funny story. Reward. Give yourself a time out. Kids think it’s funny. Mom thinks quiet time alone is bliss. I dare you to check the calendar for how many weekends until Thanksgiving and Christmas. Try not to shriek.